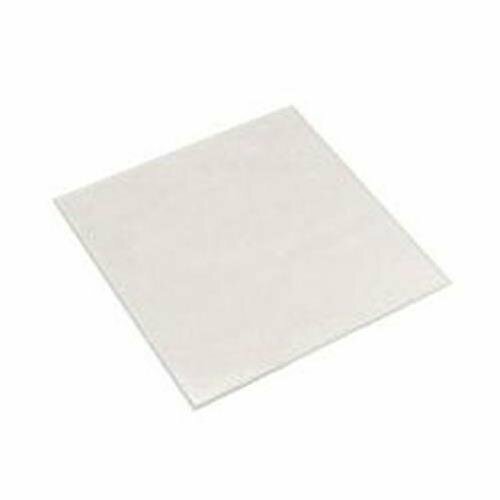 Pressure Plate to flatten originals compatible with Copylizer and Illumina Base eVision exe.cutive products Kaiser Pressure Plate Made of high-quality crystal glass to flatten out originals on Kaiser Copylizer and Illumina Base eVision exe.cutive products. Can be fitted to the hinge of the Illumina base and is easily lifted. With adjustable stop guides. High-quality crystal glass to flatten out originals. Can be fitted to the hinge of the Illumina base, easily lifted. View More In Copying Equipment. If you have any questions about this product by Kaiser, contact us by completing and submitting the form below. If you are looking for a specif part number, please include it with your message.